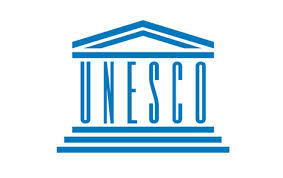 08.02.2013 – UNESCOPRESS – Costa Rica will host the main event, organized by UNESCO for the 2013 celebrations of World Press Freedom Day, from 2 to 4 May. The decision was announced today by the President of Republic of Costa Rica Laura Chinchilla, who stressed her country’s commitment to defending freedom of expression and press freedom. The celebrations will include an international conference on journalist safety and impunity, and the award ceremony on 3 May for the UNESCO / Guillermo Cano World Press Freedom Prize which will be chaired by President Chinchilla and the Director-General of UNESCO Irina Bokova.